Imagine a red box. You put something in the box and wait for something else to come out (or not). Whatever comes out (or not) of the box depends entirely on what you told the box you wanted it to do. The box originated from Terrah‘s moon so it only understands moon-language, a language that’s both foreign and at the same time similar to what you’re already used to. For it to do your bidding, you need to explain everything you want it to do in meticulous details, or else the box doesn’t work at all. When the box does work, what you get back isn’t always what you thought you’d get. The red box has a wry sense of humor and appears to thrive on your growing frustration as you try peeping inside its workings to understand what went wrong. The first thing to know about the Redis Lua Debugger is that it is written in Lua and it runs in Redis. That means you don’t need anything besides the script and Redis to use rld. To use rld, you’ll first need to load it to your Redis by running it like any regular script – this will cause rld to burrow into your Redis’ Lua environment until the next server restart or a call to SCRIPT FLUSH. rld can use both Redis’ log file and Pub/Sub (methods 1 and 4 in the abovementioned post, respectively) for its output. To keep track with it just tail the log file and/or subscribe to the `rld` channel. Note that after you’ve loaded rld, it will stay dormant until explicitly activated by your Lua script and will remain active as long as the script runs or until rld is stopped. Now you can run your script. It will be executed normally (or rather abnormally since we are talking about debugging after all) , but at the same time rld will be tracking it and printing information about its execution. Read the output carefully until you’ve arrived at that Aha!/#facepalm moment. Can you say Halle-Lua? Isn’t this really va-Lua-ble? 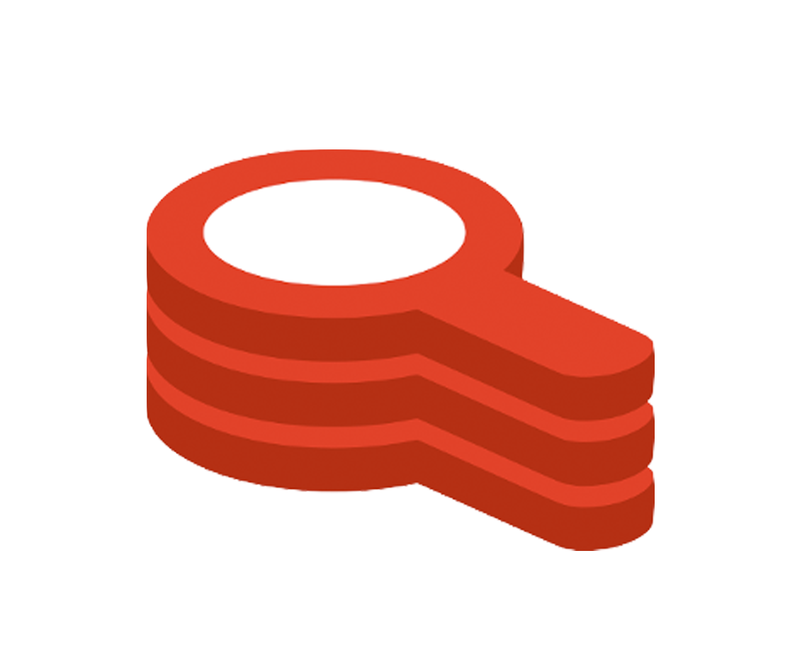 rld can be downloaded from https://github.com/RedisLabs/redis-lua-debugger. I hope you’ll find it useful at least as much as I had fun making it. Sure, there’s still a lot that can be done to improve and extend rld but I feel it’s already an MVP so I’m releasing it now. As for prog.lua… well, I’m still trying to remember what I forgot in order to fix it. If you spot the bug, please call tonumber: 555-1234.